Every child has the right to education. ECD4ALL is calling for action to make this a reality. 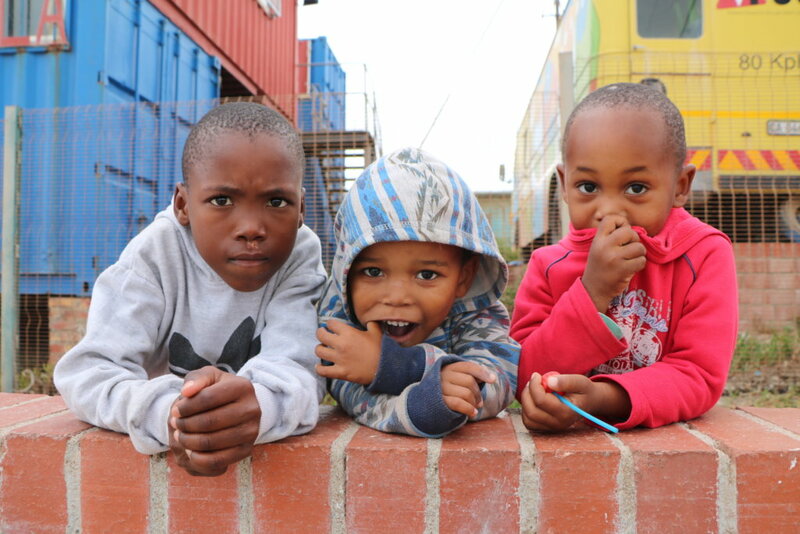 We are focusing our work on the most vulnerable children living in South Africa's informal settlements. 75% of 8 million children between 0 - 6 years old are still not equal in accessing quality Early Childhood Development services. 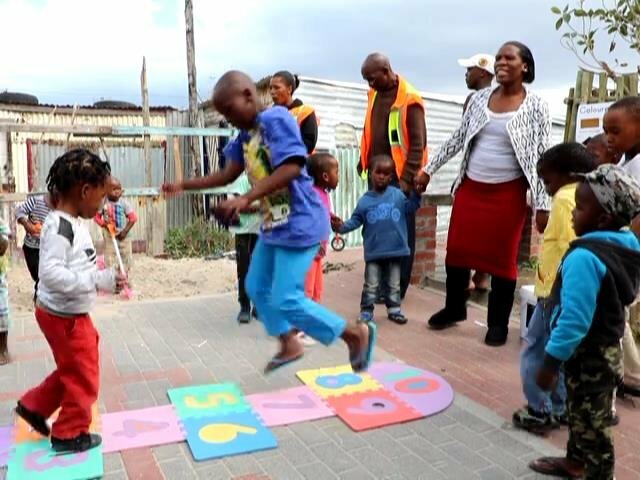 In the informal settlement of Monwabisi Park, 227 children have access to a formal ECD program. This project prepares teachers to serve the 473 children still excluded. 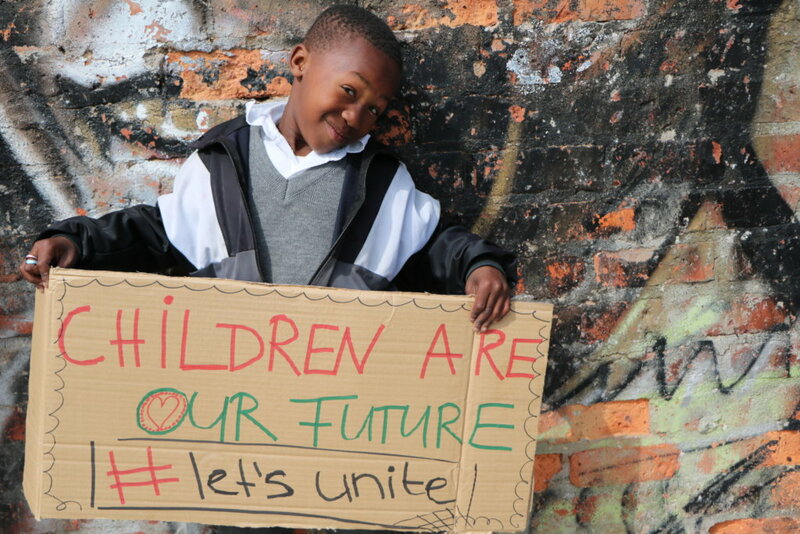 6 million South African children aged between 0 and 6 do not have access to registered ECD programmes. They mainly live in households facing severe poverty. Few can access nurturing environments that foster learning. They fall outside of government consideration as only registered ECD Centres get subsidized. 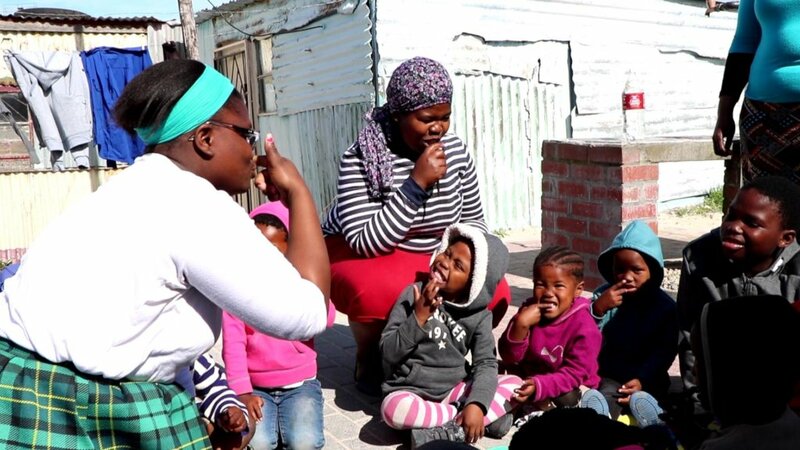 In Monwabisi Park A-Section, only 227 children go to a registered ECD Centre. 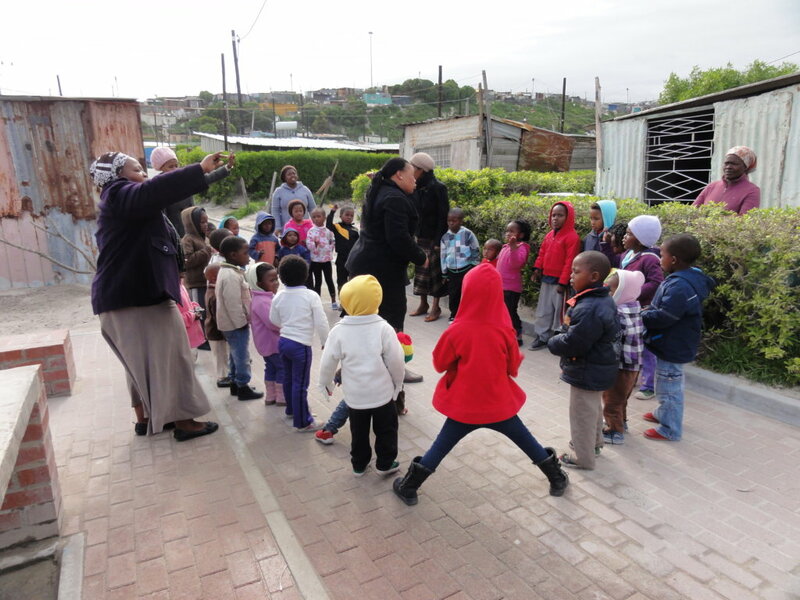 473 children stay at home or attend informal, unregistered ECD creches that do not follow a formal curriculum. 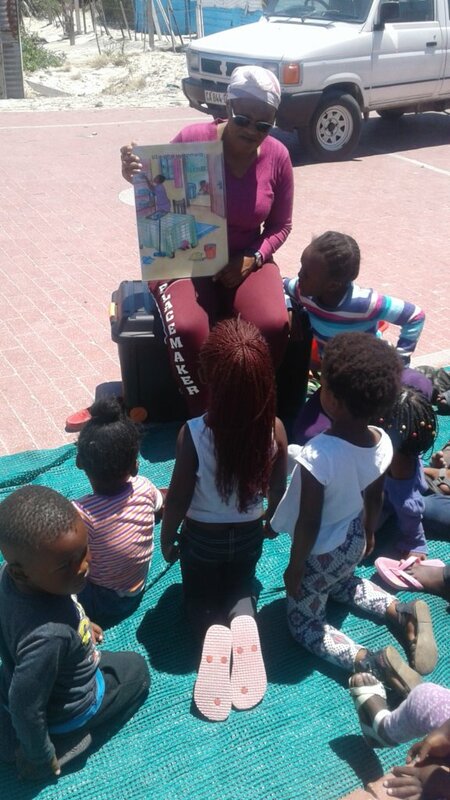 We are training interested women to become ECD teachers following a nationally accredited curriculum, equipping them with tools to offer quality ECD programmes via toy libraries in Community Neighbourhood Centres, make home visits and offer psychosocial support. Public Spaces are being transformed into vibrant community Open Air Classrooms, called Emthonjenis. 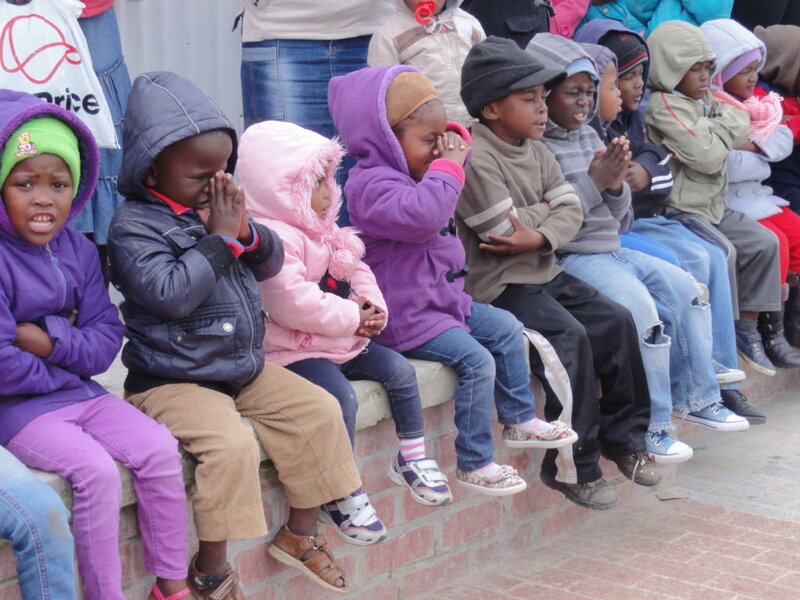 Currently, we are only reaching 120 children in Monwabisi Park. To reach ALL, we need to scale up the programme and train more teachers. "Early childhood education is the key to the betterment of society" (Maria Montessori). Investing in great teachers is key to unlocking the potential of all our children! 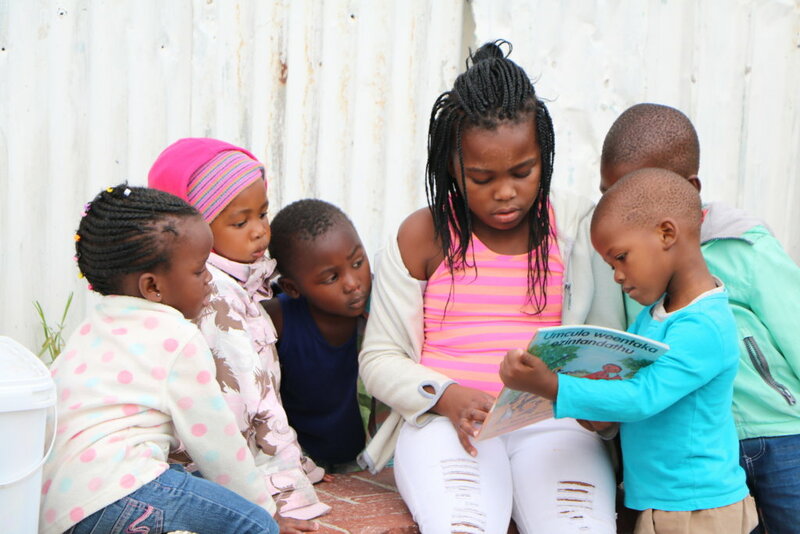 Children who are afforded access to quality Early Childhood Development services are given tools to perform better at school and are more likely to contribute positively to society. Empowering women and children is the only strategy to tackle poverty, decrease vulnerability and create safer, healthier and resilient communities. 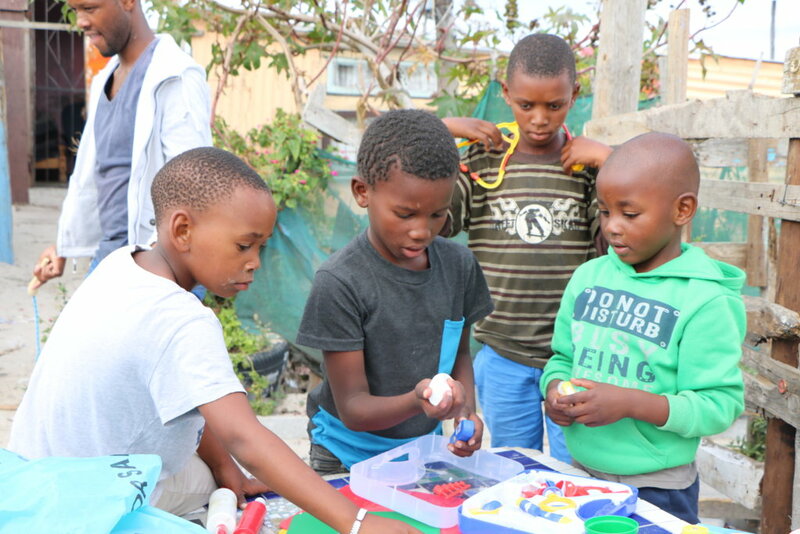 Find another project in South Africa or in Children that needs your help.